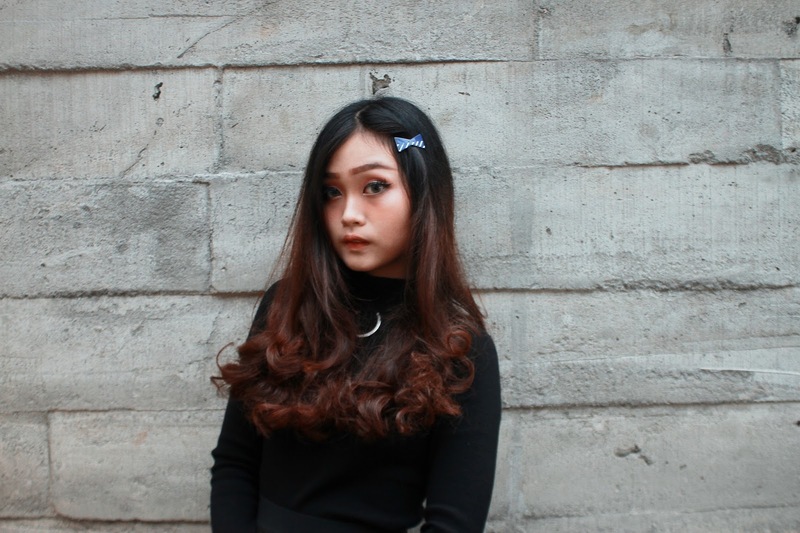 a 20 years old girl who really passionate in fashion and beauty world. 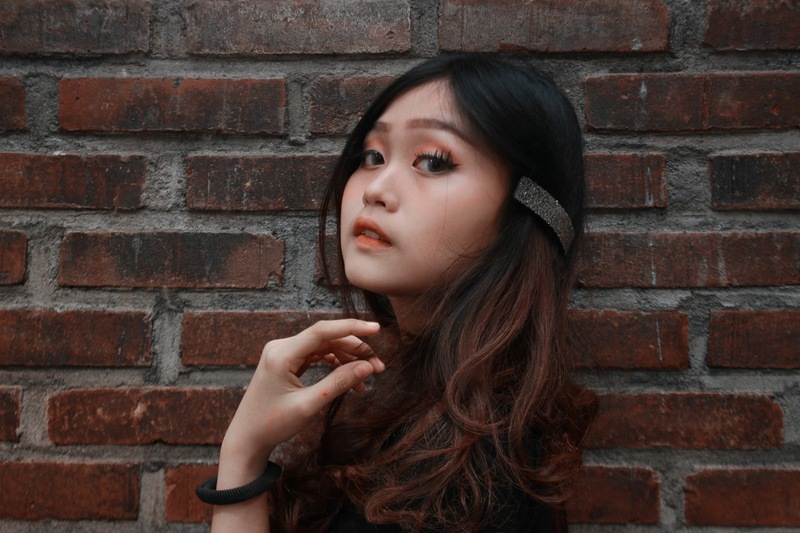 Here, she wants to share her fashion and beauty stories, including her ootd, newest information or maybe a review to you, her lovely readers. 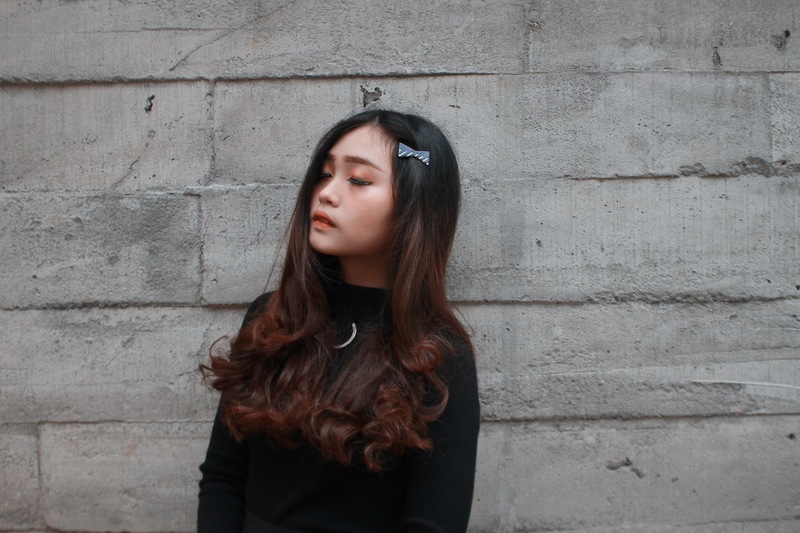 Catch her on her personal blog too www.milkamelia.blogspot.com or Instagram @milka.amelia . To start this month, I chose my new favorite skirt made from velvet material that became a "hit" this year, and paired it with platform made from velvet too~ I think that I'm a lil' bit too much in love with velvet material these days hahaha, because velvet material seems "elegant" and cool in the same way in my eyes. Move to the photos and my outfit, I had a photo shoot on my one of favorite coffee shop, yup, Jendela Coffee. Anyway, this month I received a package from Kosmart.eu , so happy that I could have plenty new accessories for my hair! 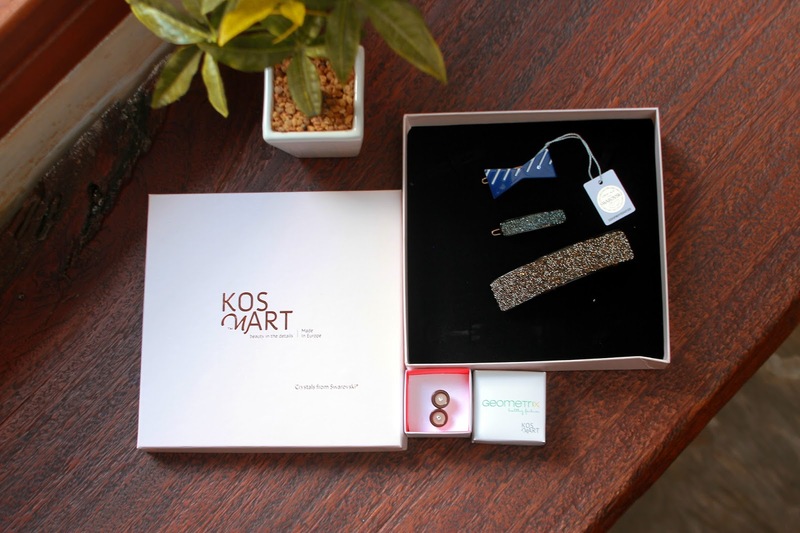 From Lithuania to Indonesia, Kosmart sent me the healthy hair accessories, different from the usual hair accessories, why Kosmart's hair accessories are healthy? 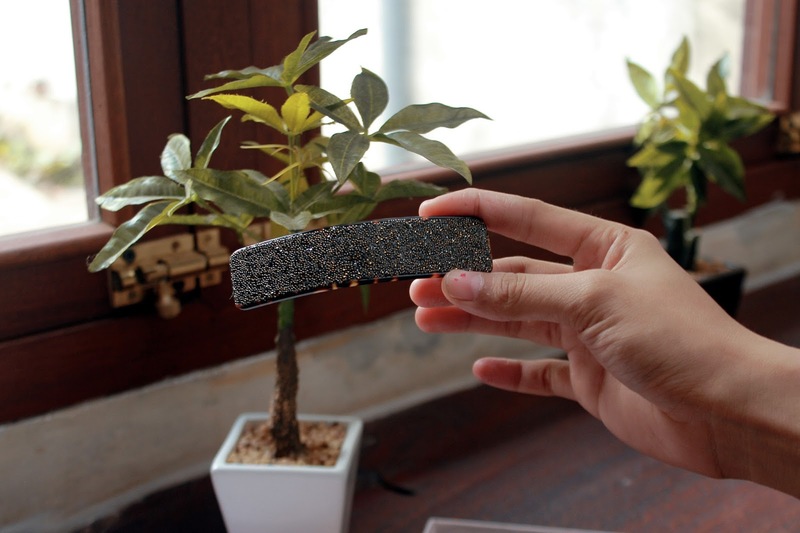 Because it's elastics and completely metal free, and IT'S SO DAMN COMFORTABLE <3 Kosmart's accessories are made of bio plastic which is up to 95% made of natural ingredients, so it means that if you have allergy to any kind of metal, you won't have it anymore with Kosmart Healthy Fashion Accessories! 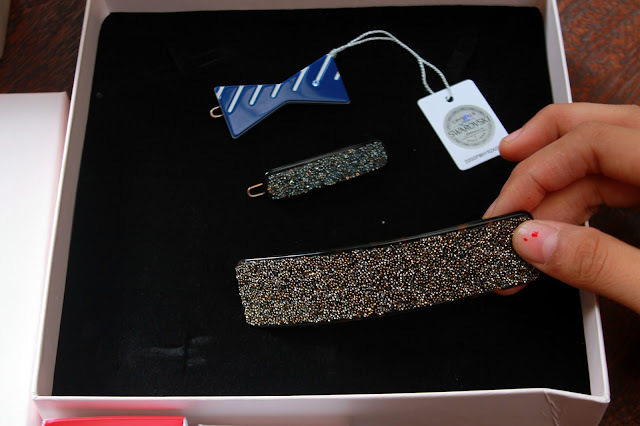 You have to know that Kosmart concept states if beauty is in the details and the brand tries to provide these unconventional Hand Made detailes by using the REAL Swarovski Crystals on the accessories, with minimalist design, the beauty of your appearance could be enhanced by Kosmart's Accessories. 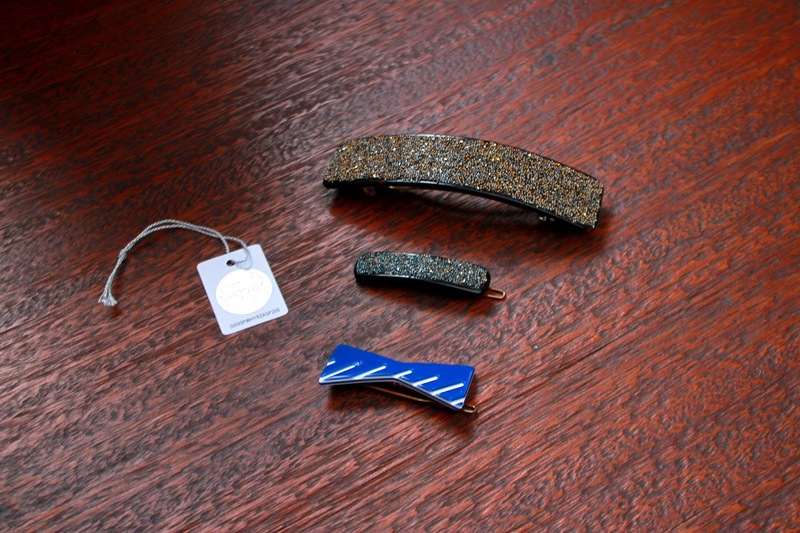 Then I got a smaller version of Leaning curve hair clip, and a cute blue ribbon hair clip, so cuteeeeeee! I'm deeply in love with them, especially the healthy earrings, now I can wear beautiful and healthy earrings that won't hurt me everyday! Let me give you some details below! because I looked great there with Kosmart's hair accessories , hihihi! Anyway, just click the link of it's official website, www.kosmart.eu , and quickly get your healthy and metal-free accessories there! 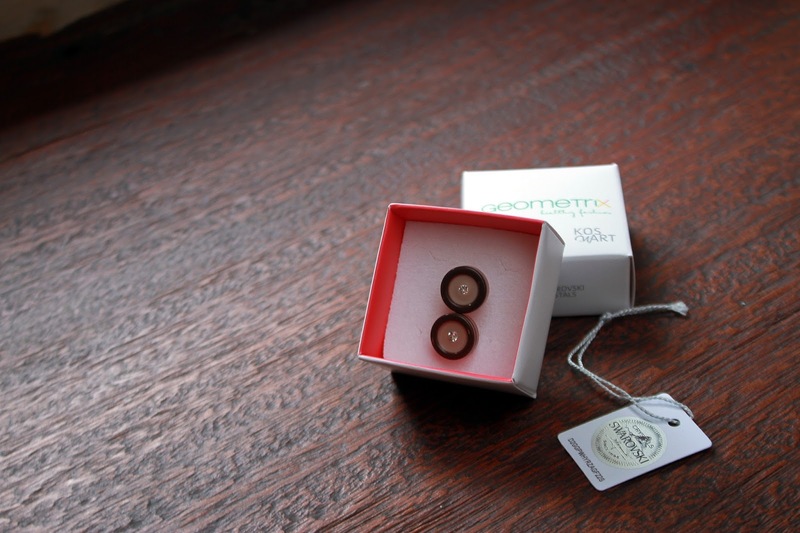 Hey, look at my new pretty little earrings from Kosmart! Jendela coffee isn't that big, but I love the ambiance of the place, and the interior inside it, it makes me feel warm and homey, since I love rustic decor so much hihihi! and Black Velvet Platforms from @avancewholesaler on instagram , it's only for $20 !!! Yay, at last, thankyou for my bestie, Yuyun who took all of my photos here, she's my bestie since we entered college! 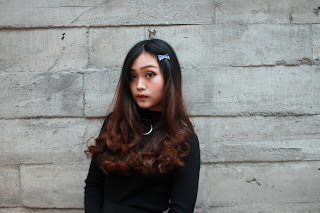 And thanks to you too who already visited my blog, hope that you can be inspired, stay pretty and fabulous! 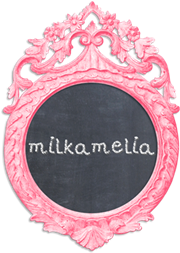 Keep in touch with me, by following my personal instagram @milka.amelia for more updates!